Dr. Mintz and Dr. Chick have spent years specializing in breast care issues. We both have other facets of our practices, but we devote a large portion to breast cancer detection, treatment, and reconstruction following mastectomies. Dr. Mintz also offers access to genetic testing if needed. We have, essentially a full service breast practice, including breast reduction, lifts, and augmentation. Dr. Mintz is a Board Certified General Surgeon specializing in diseases of the breast. A breast cancer diagnosis can be psychologically devastating. We will help you navigate through this complicated process. A total cure is our ultimate goal. However, keeping you as whole as possible is also very important to the team of Drs. Mintz and Chick. You will understand all of your options and be able to get the best treatment and outcome possible. We offer genetic testing, surgical options, cosmetic surgery if necessary and reconstructive radiation we deemed appropriate. Dr. Mintz has 34 years’ experience towards the treatment of breast cancer. 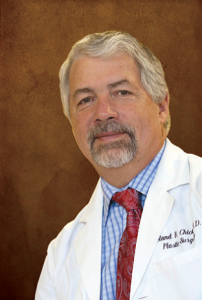 Dr. Chick is a Board Certified Plastic Surgeon and member of the American Society of Plastic Surgery. 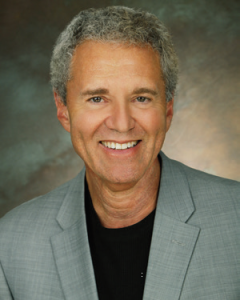 He has worked with Dr. Mintz and other cancer surgeons for over 25 years. He has extensive experience in breast reconstruction, breast reduction, and breast lifts/augmentation making him one of the best in the Salt Lake City area dealing with this sensitive procedure. Our doctors and staff understand that there are many things to consider when undergoing surgery. We will work with you to help you understand all of your options and help you make a decision that is best for you. To learn more about our reconstructive procedures available or about our doctor’s experience, contact us today at 801-322-1188.